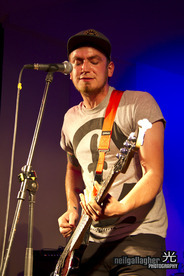 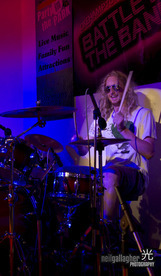 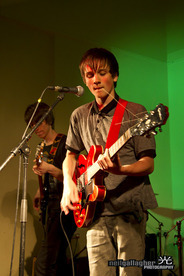 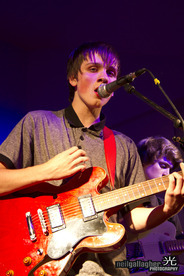 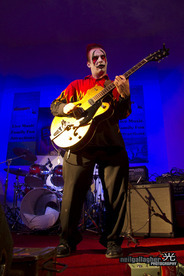 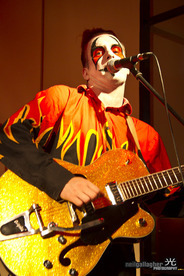 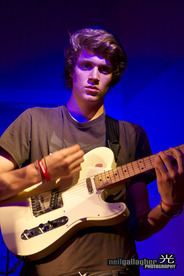 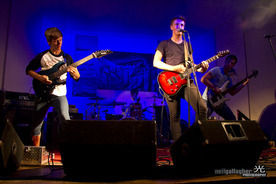 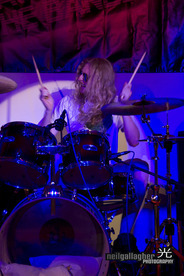 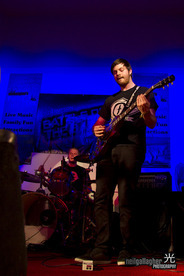 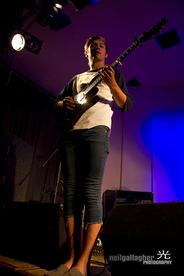 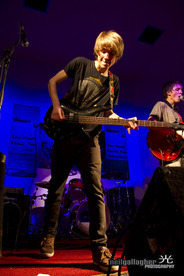 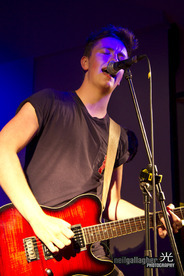 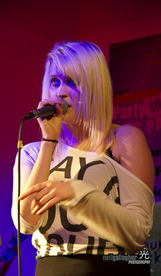 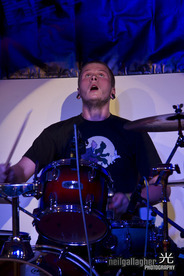 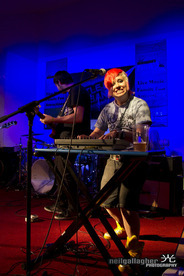 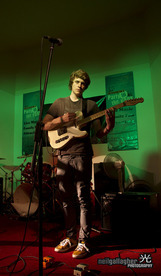 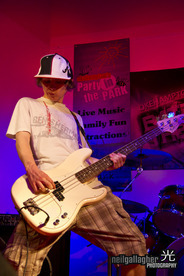 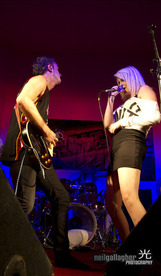 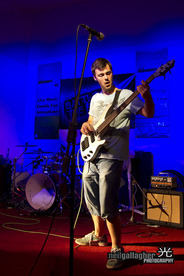 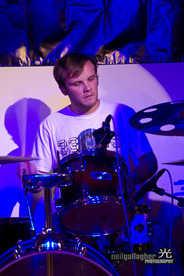 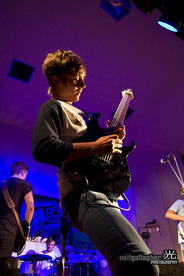 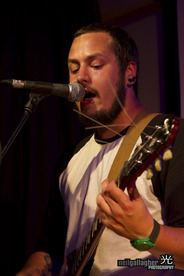 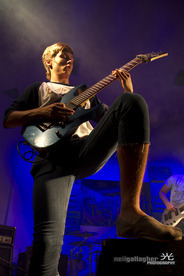 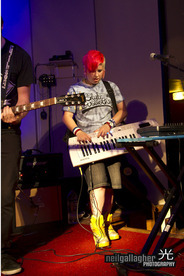 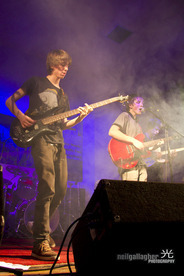 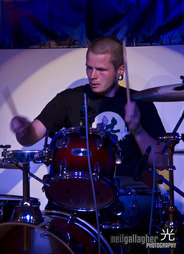 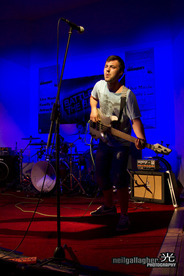 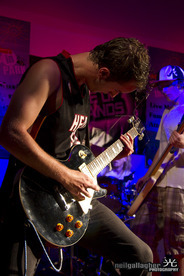 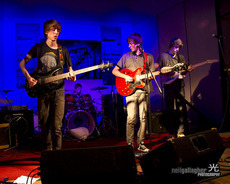 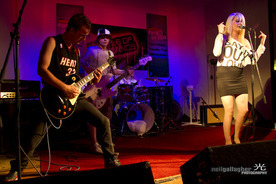 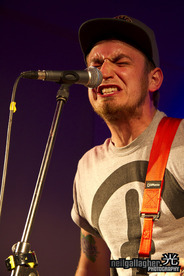 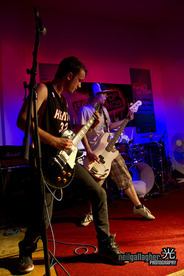 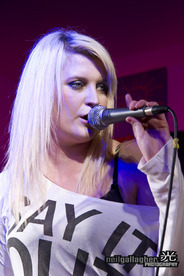 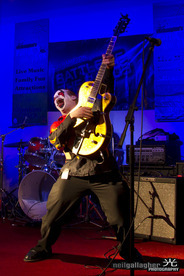 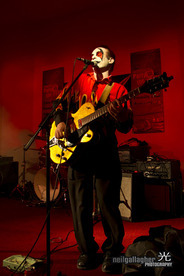 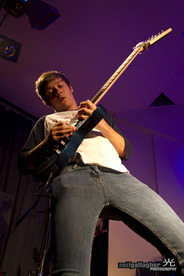 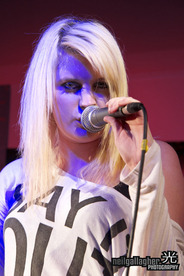 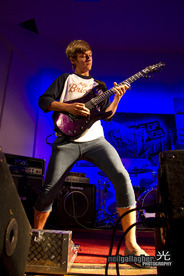 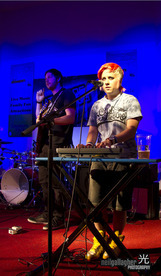 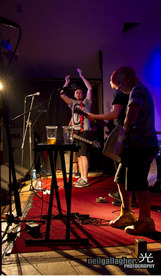 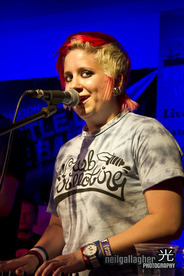 Okehampton Battle of the Bands is the South West's premier Battle of the Bands competition boasting a 13 year pedigree. 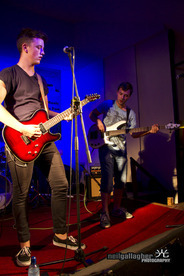 We welcome applications from acts of all ages and covering all musical genres. 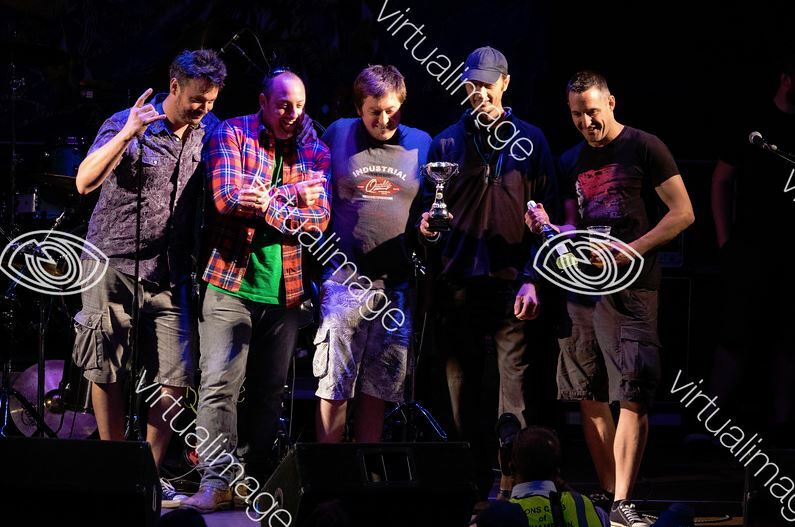 There are only two main rules - no signed acts and no tribute bands and every year the event gets bigger and better as it reaches a wider audience. 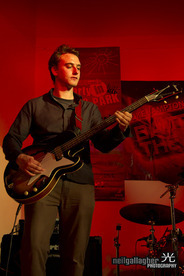 Okehampton Battle of the Bands and The Party in the Park is a community event organised by volunteers on a not for profit basis. 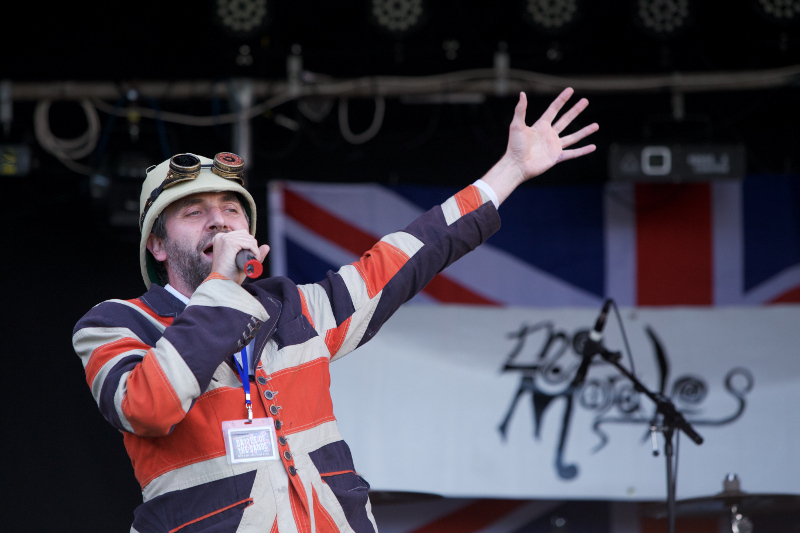 We are very grateful to all the organisations listed who have supported this years events with funding and grant aid, making the whole thing possible. 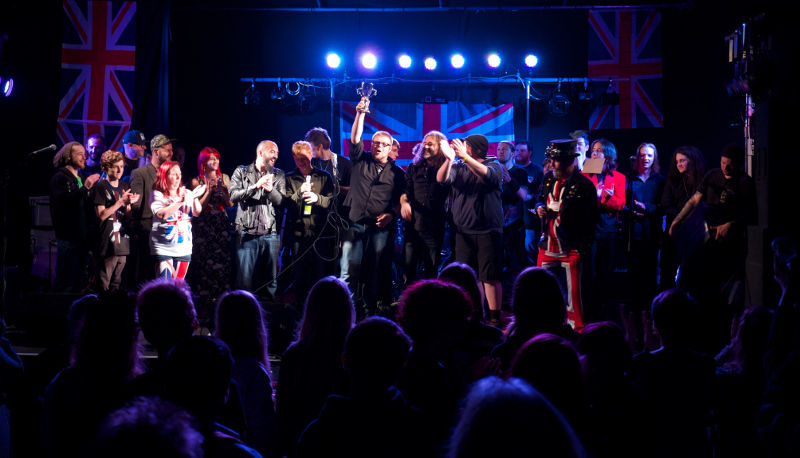 BotB 2015 is going to happen. 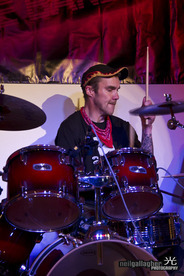 Badland Bandits - What Next? 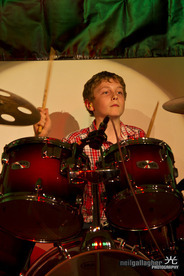 April Blog - Party's coming! 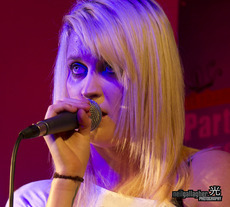 Please respect the copyright holder's rights of these images. 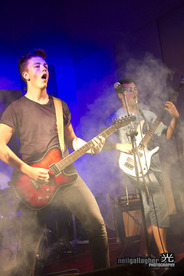 If you would like to use any of these images please contact us for details. 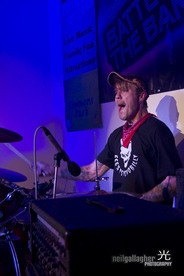 Please note: these images are copyright Neil Gallagher Photography and cannot be used without explicit permission from Neil Gallagher. 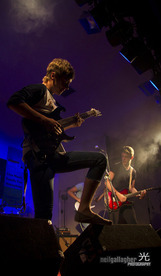 If you would like to use any of these images, or purchase hi-resolution versions please contact us for details.